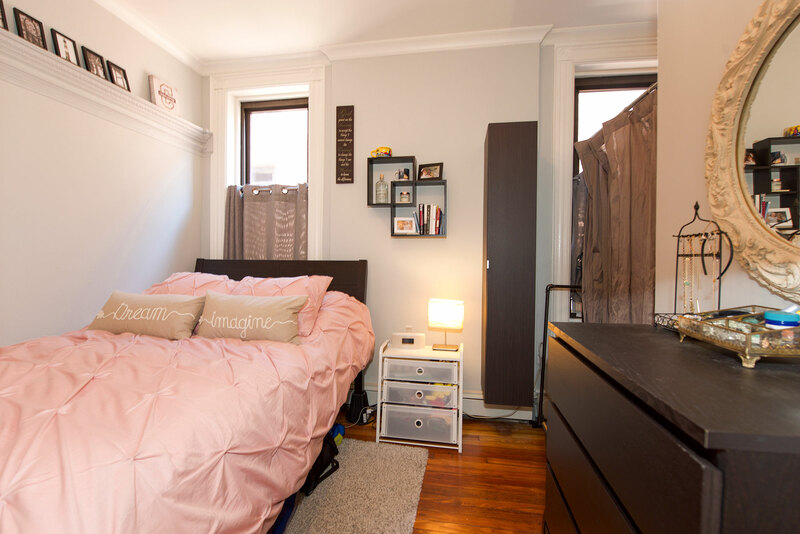 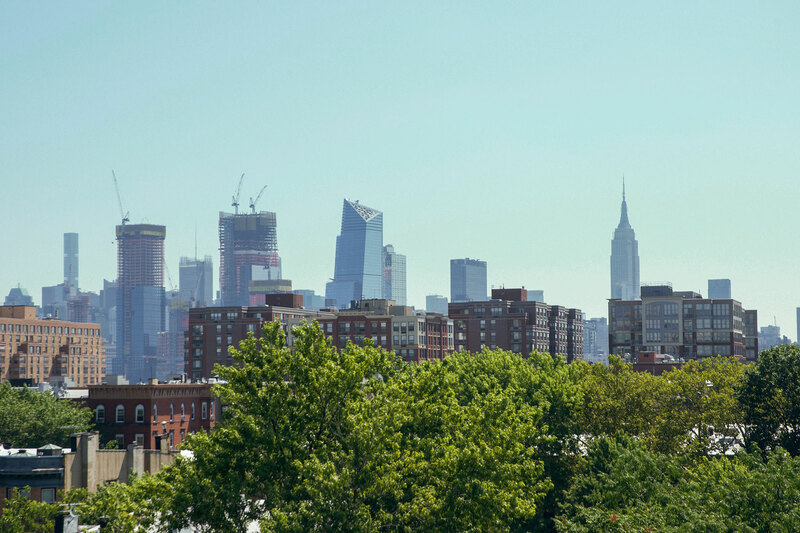 Welcome to this bright and spacious 2 bedroom with Manhattan views. 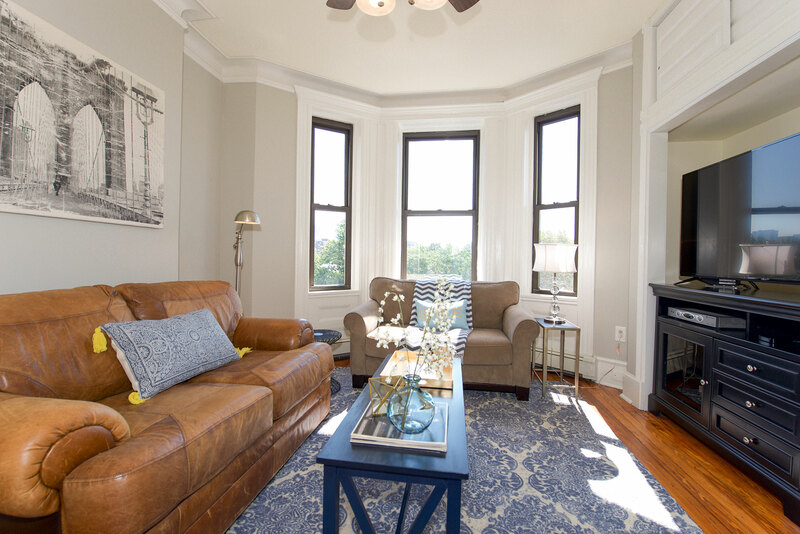 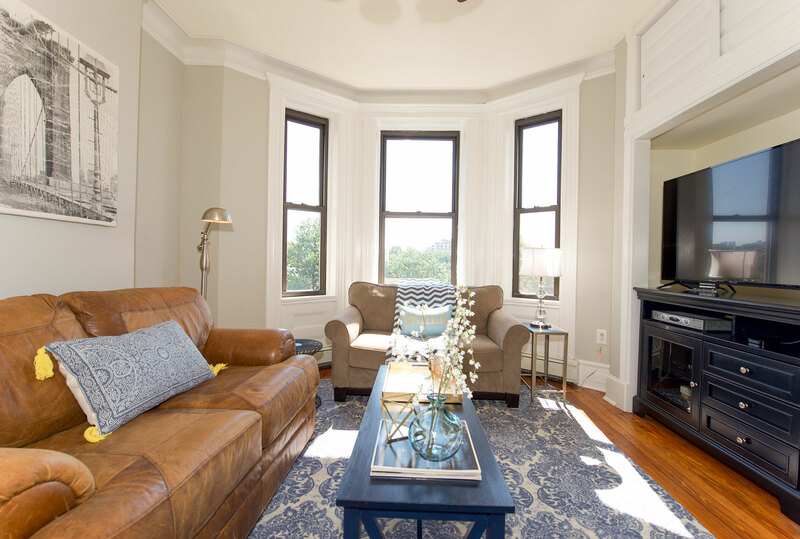 A perfect blend of old world charm and modern finishes, this home features beautiful hardwood floors throughout. 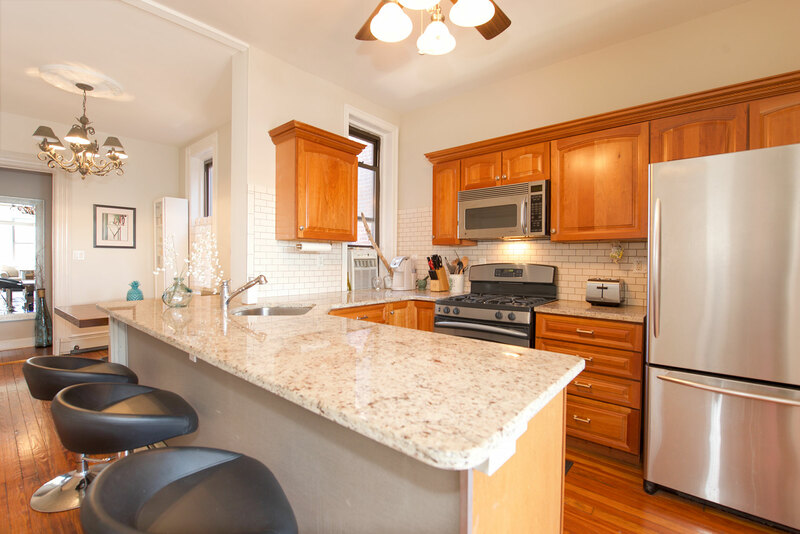 Updated kitchen with granite counters, a breakfast bar, and stainless steel appliances. 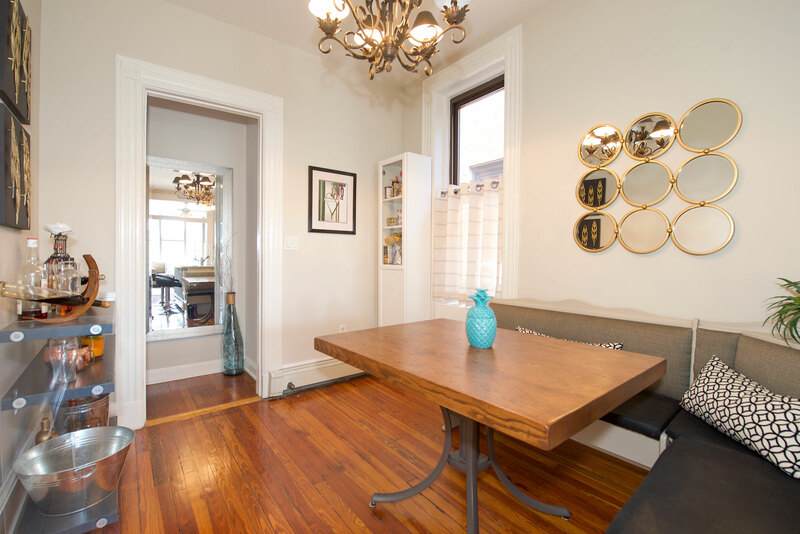 Dining area with a custom storage bench. 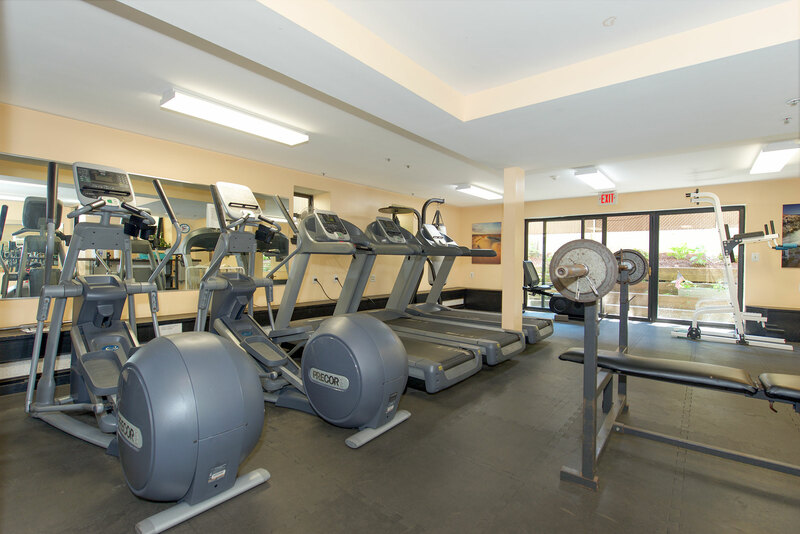 This home includes a washer/dryer in unit, a private storage unit, and access to an on-site swimming pool and fitness center. 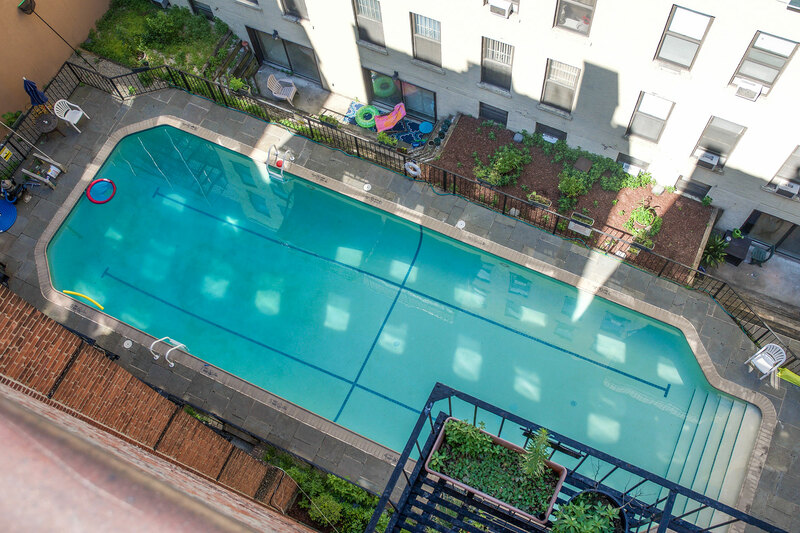 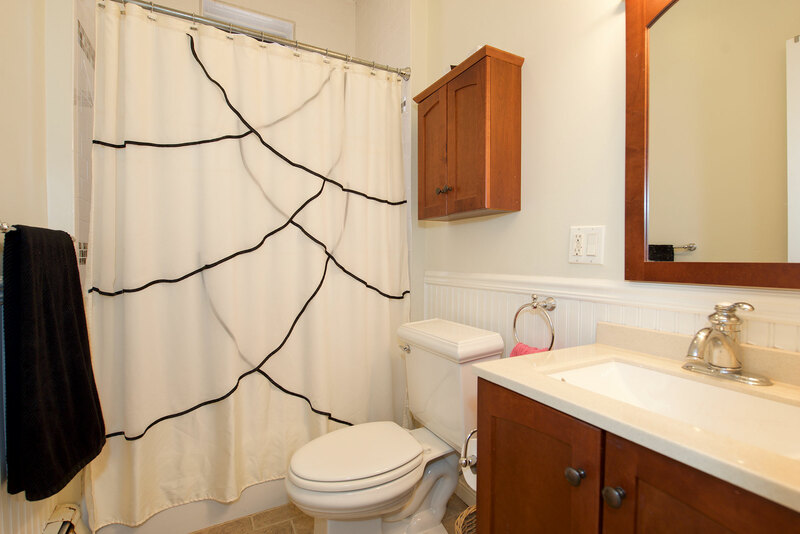 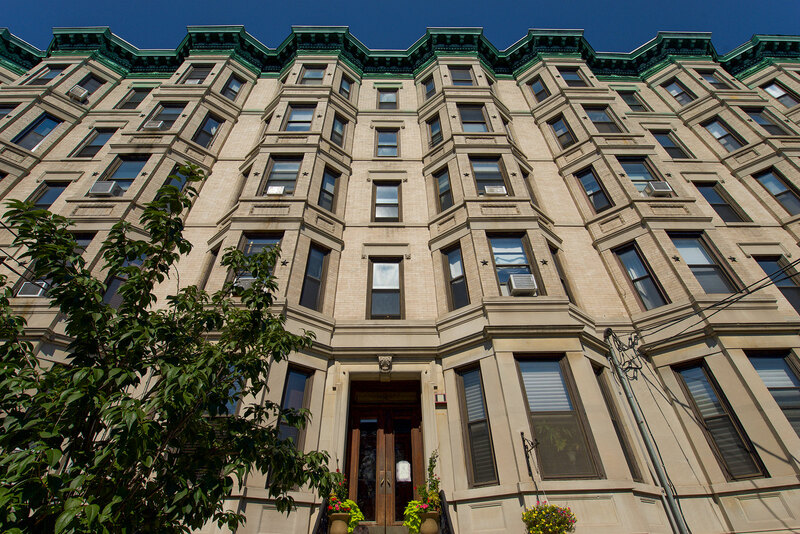 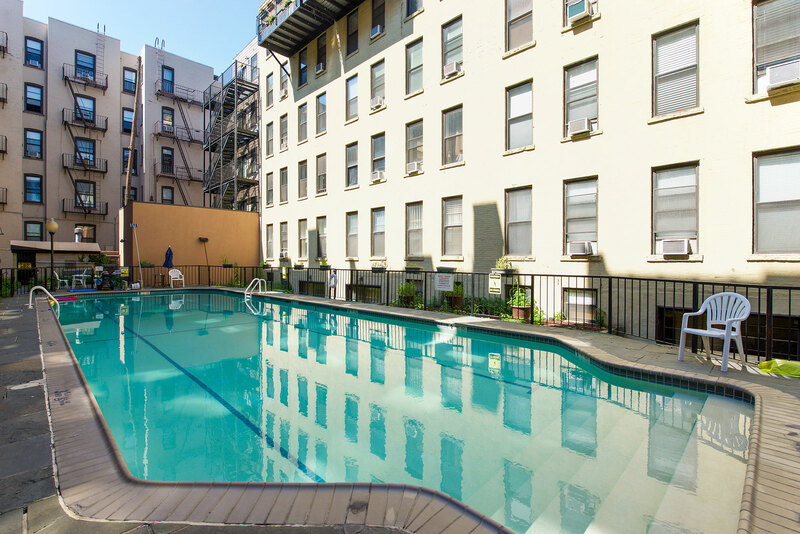 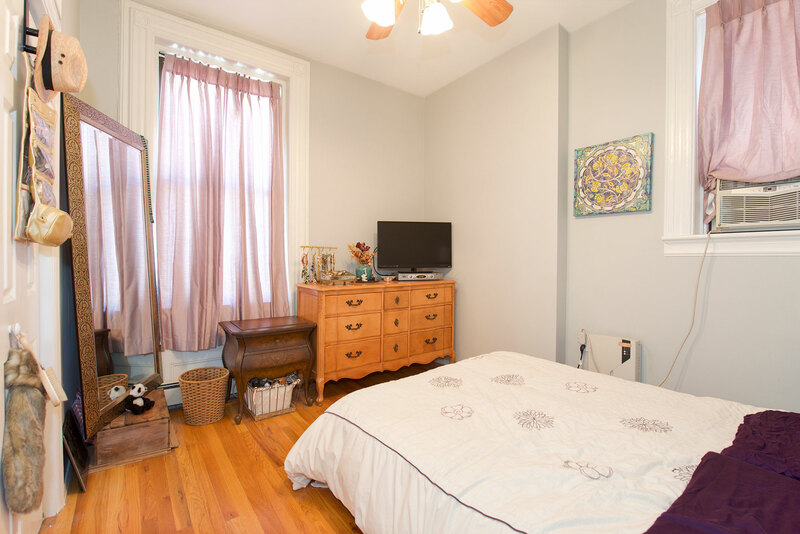 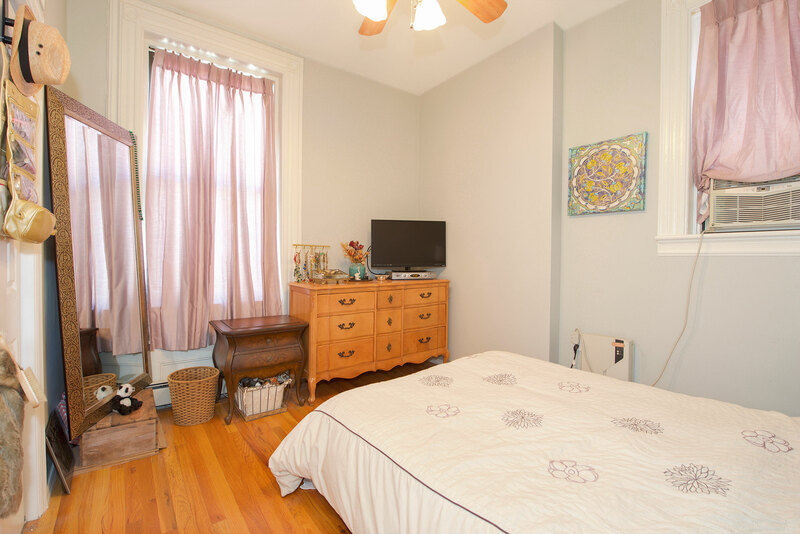 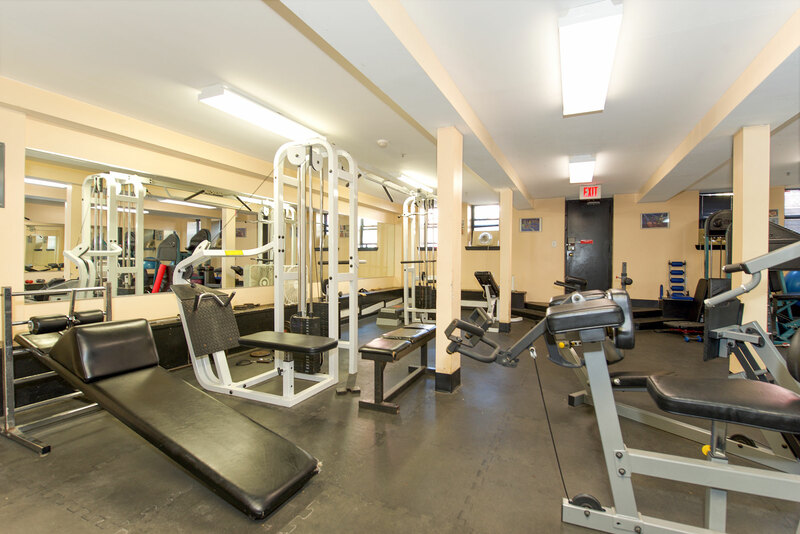 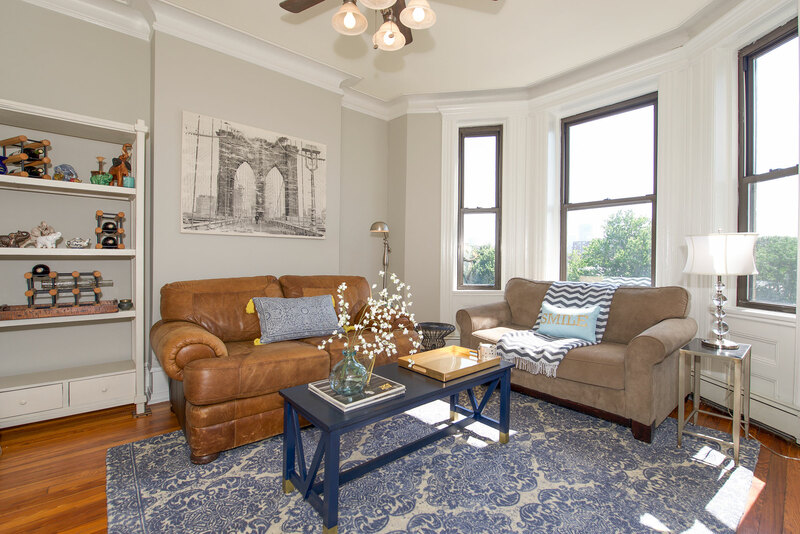 Steps to NYC Transportation, Trader Joes, and all of the exciting amenities uptown Hoboken has to offer.